Shop our unique baby boutique! 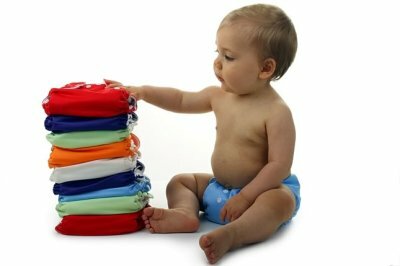 We carry cloth diapers, baby carriers, toys, nursing bras, breastfeeding and other feeding supplies, teething helpers, supplements and other unique baby items! 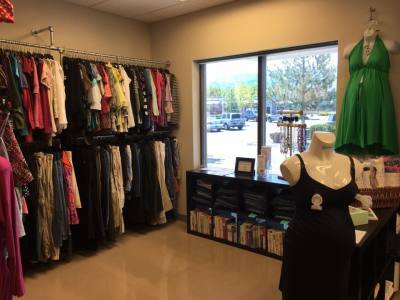 We also have gently used maternity clothes so you can outfit your growing belly on a budget! Diapers, accessories and detergents from Thirsties, GroVia, Rumparooz, OsoCozy, Sweet Pea, SprayPal, Snappi, Grandma El's and more! 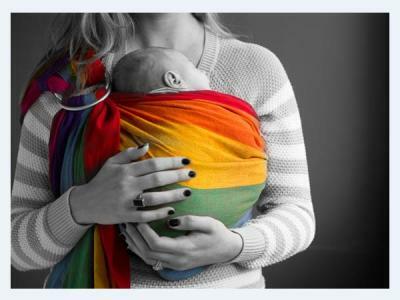 Soft Structured Carriers, Toddler Carriers, Ring Slings, Wraps and accessories from LillEbaby, Tula, Lenny Lamb, Beco and more. Nursing and Pumping Bras and Tanks from Bamboobies, Simple Wishes, Super Mom, Rumina, Cariwell. 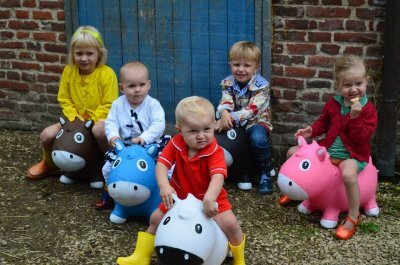 Toys from WubbaNub, Haba, Plan Toys, Farm Hoppers, Hevea, Baby Banana, Mary Meyer, Meiya & Alvin, Piggy Paint, Taggies, Baby Paper and innobaby. 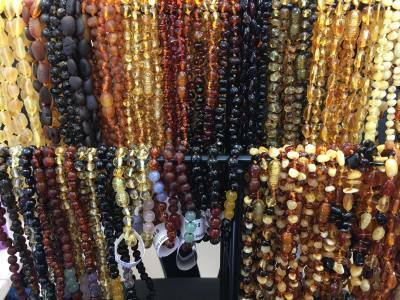 Finest and highest quality Baltic Amber and Hazelwood Jewelry. Each piece of Baltic Amber is officially certified and responsibly sourced. We gratefully accept donations of gently used maternity clothes. All proceeds help us to continue providing free classes, circles and support groups. We stock the things we personally use and love. Make sure your baby, friends and family receive the best! Buy Local. Shop Small. Register Here.